Impressive and gorgeous Luxury Cars Elementor Template for presentation of luxury cars is here waiting for you! Its stunning design is created with attention to details to represent your company on the highest level! The Luxury Cars WordPress template attracts visitors thanks to its laconic background and bright elements. 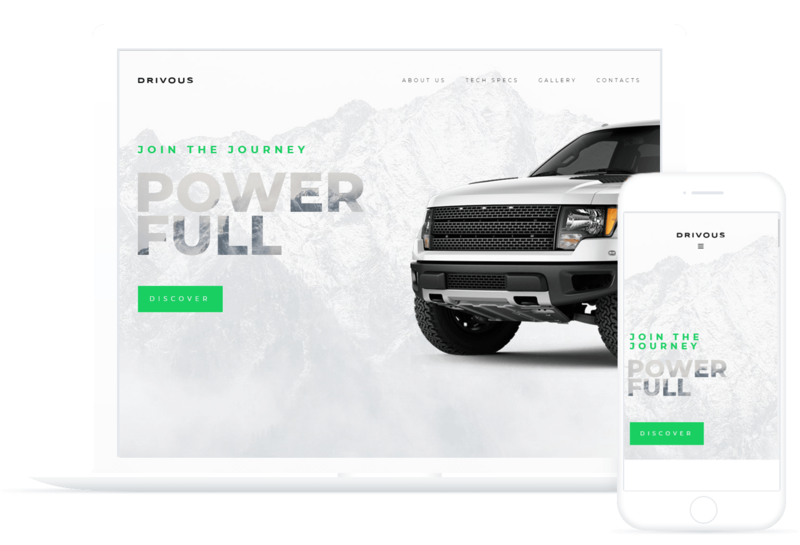 The powerful functionality of Drivous skin will certainly boost your automobile company!